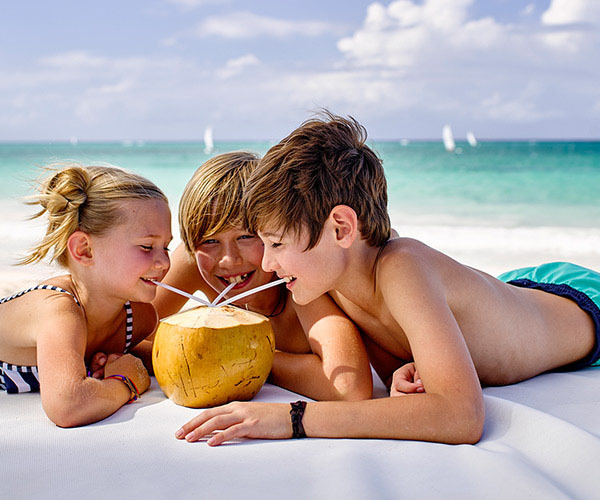 Enriching experiences, beautiful places and services to exceed your expectations, such as our Family Concierge, offering you a personalised stay for families, and Royal Service, exclusive to adults. A special enclave for families. An exclusive area within the hotel with superior comfort and experiences. Subtle touches and amenities in a more peaceful environment of pure air, in harmony with the surroundings. 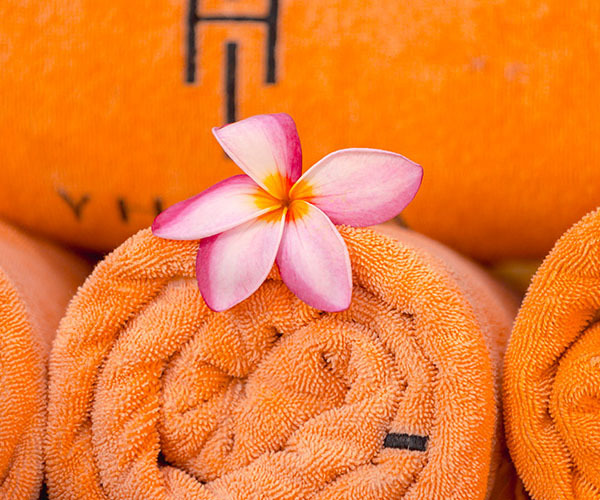 Enjoy the tailor-made luxury of our Concierge Service. An exclusive, private hotel within the hotel. Tranquillity, superior comfort and impeccable services. Subtle details in a refined and sophisticated environment for personalised experiences exclusively for adults, with the services of an attentive butler. A cool, sophisticated setting, and sea views. A place where your body, soul and spirit become one. Seductive oases of natural luxury for your wellbeing, where you will feel refreshed, revitalised and can switch off from your worries and stress. Comfort and professionalism for a truly enjoyable golfing experience at Varadero Golf Club. 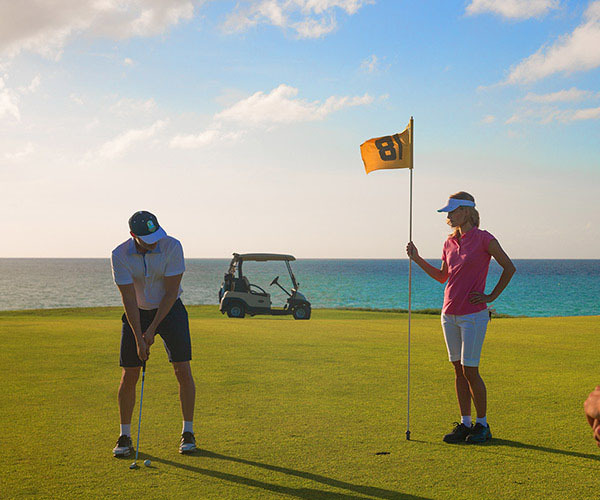 Embark on a spectacular journey that you will not want to end; rather than finishing your game, you will want to continue enjoying every detail of the largest 18-hole green on the island. 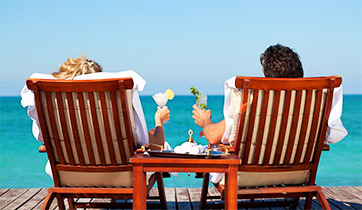 An atmosphere of simple refinement, inspiration, challenges, adventures and relaxation await you at our All Inclusive Luxury Resorts. Five-star cuisine in elegant restaurants and bars. A wide range of options offering the best flavours from international and local cuisine. Modern luxury rooms, all with stunning views, finely decorated with subtle touches and offering impeccable service.